Allergy Alert! Please do not feed me! Personalized Halloween allergy alerts for kids. 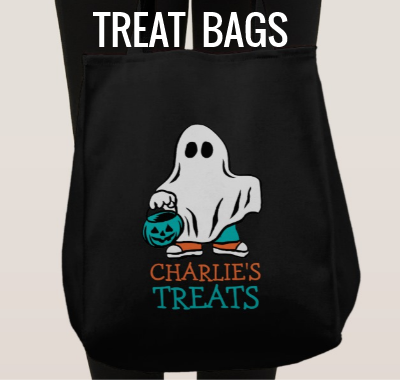 Kids can wear fun Halloween themed alert shirts, buttons, and stickers and carry festive treat bags. Designs include witches, vampires, ghosts and skeletons carrying teal pumpkins. 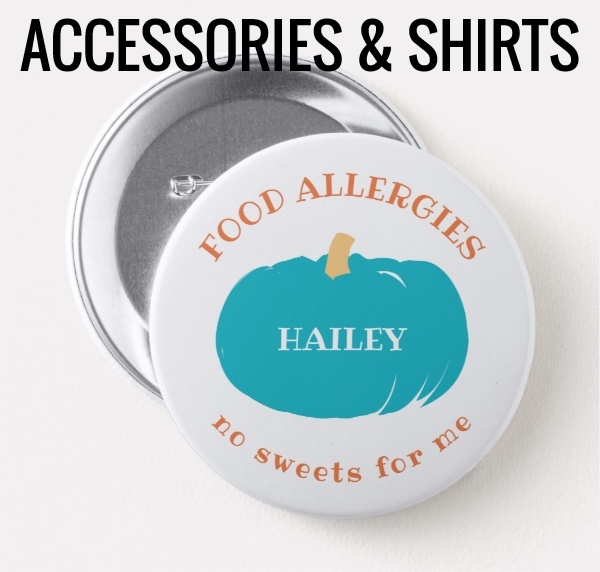 Shop our online store through Zazzle to order our Halloween allergy alert products. 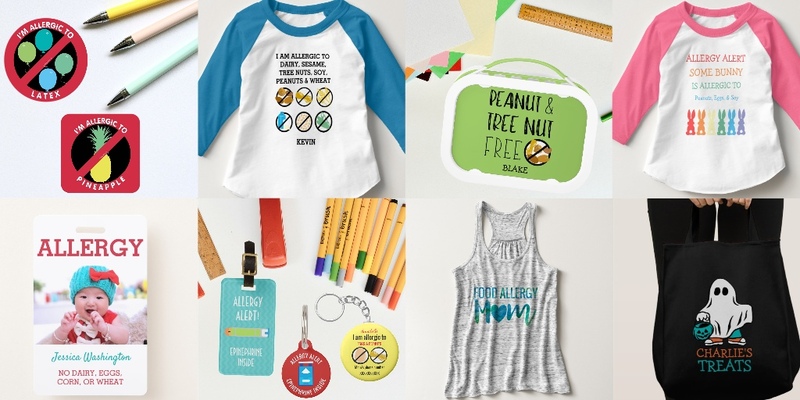 We offer a variety of items useful for alerting to food allergies and raising food allergy awareness. 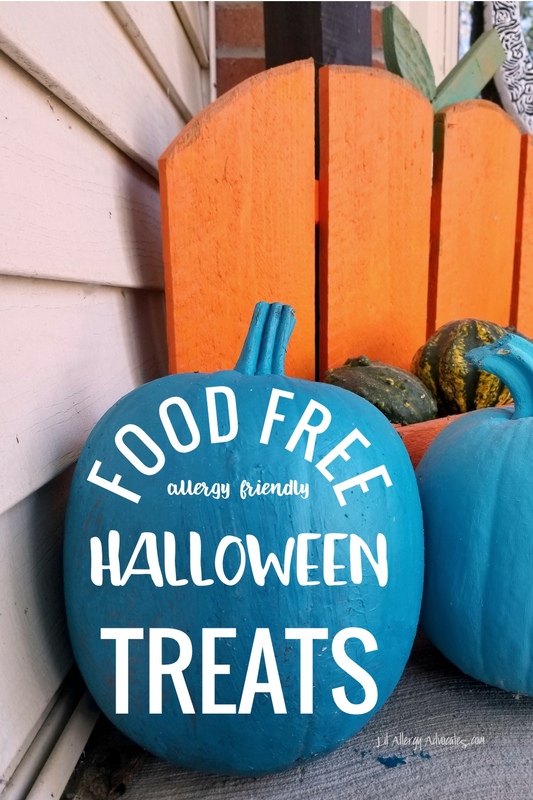 Personalized food allergy alert trick or treating shirts, totes and stickers help remind others of your child’s food allergies. Edit text to list your child’s allergens and add their names. Fun for trick or treating, Halloween parties, and school parties. There are more than 100 varieties of shirts to choose from ranging from infant, toddler, child and adult size. Shirts can be ordered as long sleeve, short sleeve, sweatshirt, or hoodies and come in a variety of color choices. 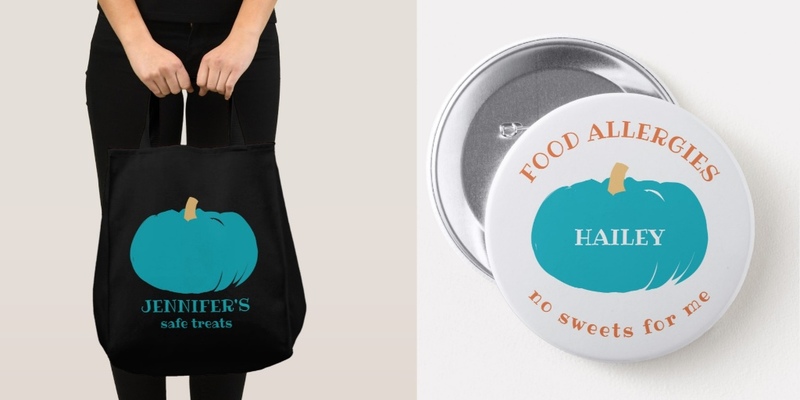 Our items help raise food allergy awareness as well as act as a reminder to caregivers of food allergies. CONTACT US for custom design requests if you are looking for a specific allergen or design! Check out our list of NON FOOD TREAT IDEAS too! We have a large variety of allergy alert and awareness items for home and school use.